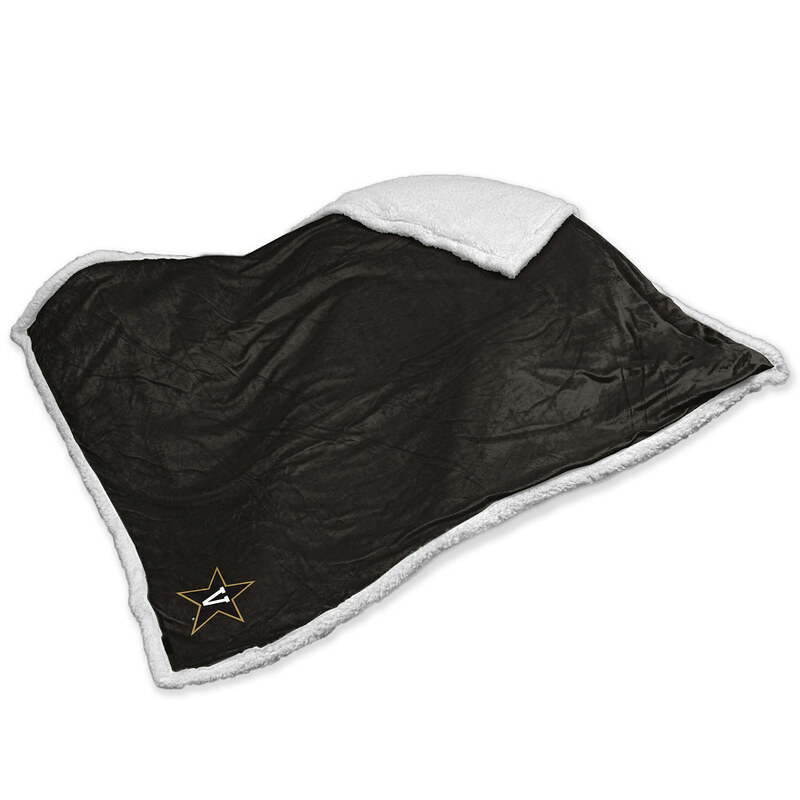 Officially Licensed - Stay warm in the comfort of this Vanderbilt Commodores Sherpa Blanket. 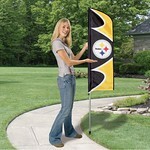 This blanket is made of polyester fabric and features your favorite team logo. You will want this Sherpa blanket at your next Vanderbilt Commodores home game or tailgate party. 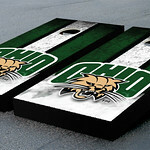 Stay warm and show your team spirit all at the same time!